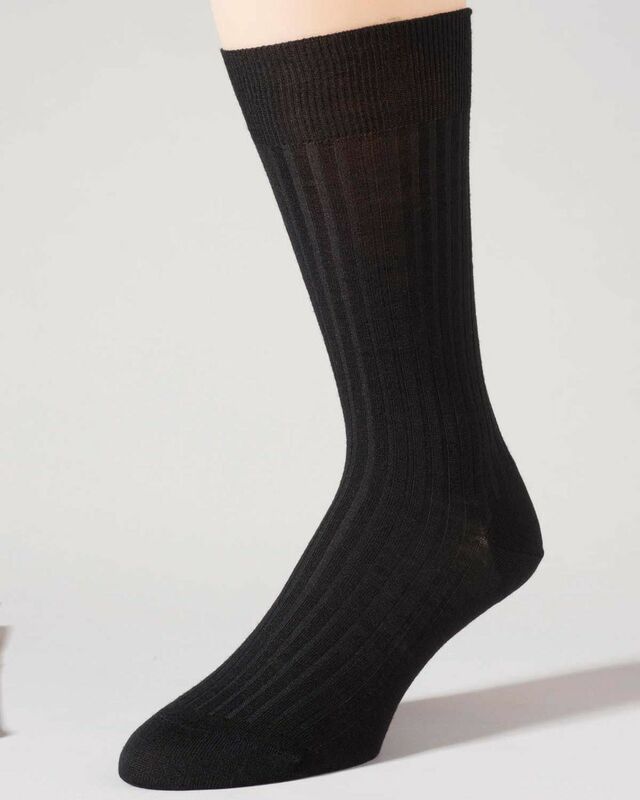 Mens Pure Wool Ankle Socks From Pantherella. In 4 sizes. Superbly made with hand linked toes, available in ankle or knee length. Pure cotton and wool socks come in sizes 10.5 (shoe sizes 5-8), 11 (shoe sizes 8-9), 11.5 (shoe sizes 9-11), 12 (shoe sizes 11-12).